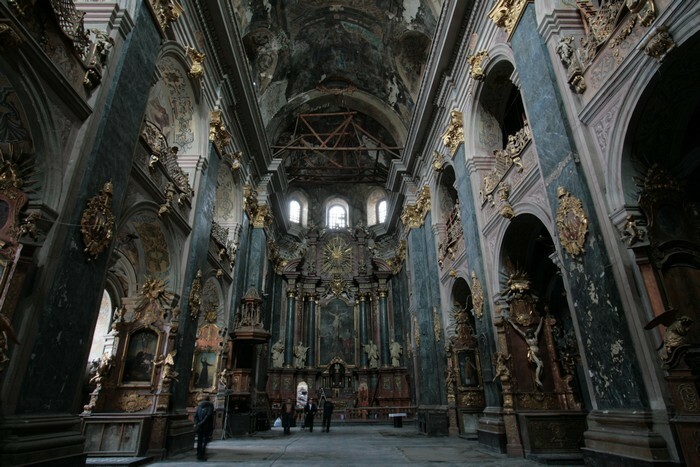 Walking tour through medieval part of Lviv, visits to temples. 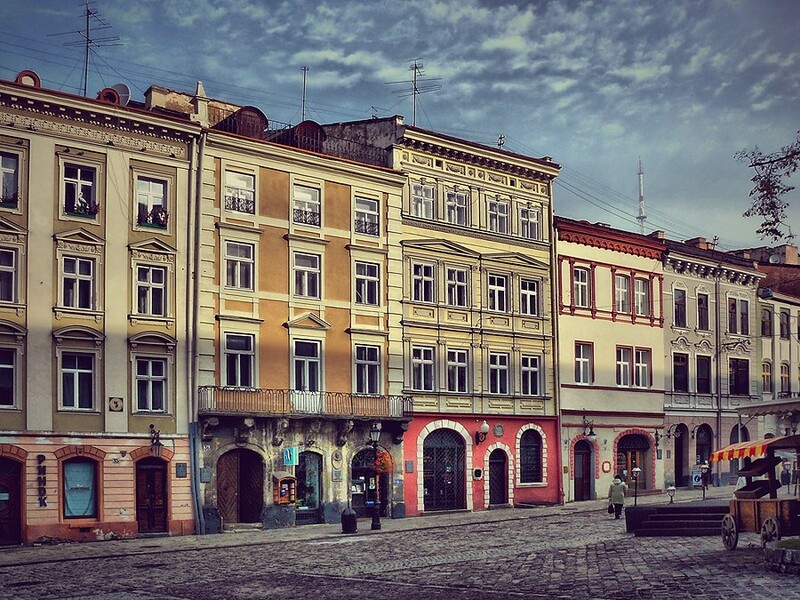 The tour takes place on the territory of Medieval Lviv, which is included to the territory of historical and cultural reserve and is in the UNESKO World Heritage List. 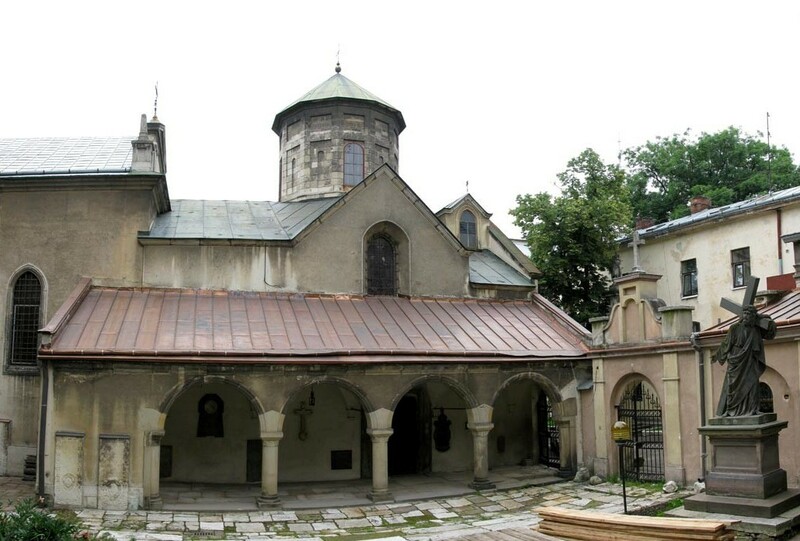 There are the most valuable medieval monuments as follows: The Rynok Square with 45 monuments (masterpieces of Renaissance – “The Lviv Black House” and Korniakt Palace with Italian Courtyard, Bandinelli Palace, Archbishop’s Palace and Liubomyrskys’ Palace, The Massari (Venetian) House. 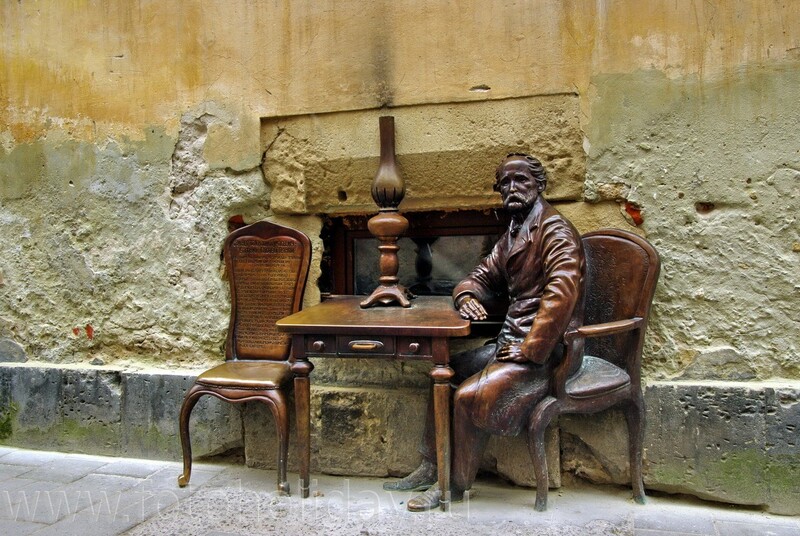 Armenian quarter is a bohemian place for people of arts with the biggest number of coffee shops (Armenian Cathedral, The Palace of Armenian Archbishops, art-center “Dzyga”, museum-restaurant “Hasova Lyampa” and its inventors). In the Medieval city also preserved defensive structures (Gunpowder tower, Lviv Arsenal and Royal Arsenal fragments of defensive walls) and the great number of temples of different faiths, which were constructed in different periods (Cathedral Basilica of the Assumption, Dormition Church with Chapel of Boims, Bernadine Church (one of the most wonderful churches with gilded wooden altars), Dominican Church (one of the most attractive churches of Lviv of baroque style) and the biggest cathedral of Medieval Lviv, Jesuite church, which could hold about 5 thousand people! During 65 years, this cathedral was closed, but now it is open to visitors (the central altar with the highly artistic crucifixion of Jesus Christ of the 17th century was preserved, the sepulcher of the Lord and the paintings of the side galleries). The tour ends with the pride of the city, the Lviv Opera House.